The Spaceberry Music Festival by Deadhead Productions returns to The Farm to celebrate independence on the Fourth.Two nights of Forgotten Space, along with many excellent bands, food and fireworks, art and craft vendors. Wednesday morning begins with the treasured, traditional 4th of July parade at 10 a.m. Everyone is invited to join the parade, followed by a watermelon spitting contest between The Aud and the courthouse. July 6, 5 to 7 p.m.
Free music in Basin Spring Park with Crusade and The Big Hog Band. Three days of fat tire mountain biking at Lake Leatherwood City Park. Sign up for fire tire sport as the world has never seen. 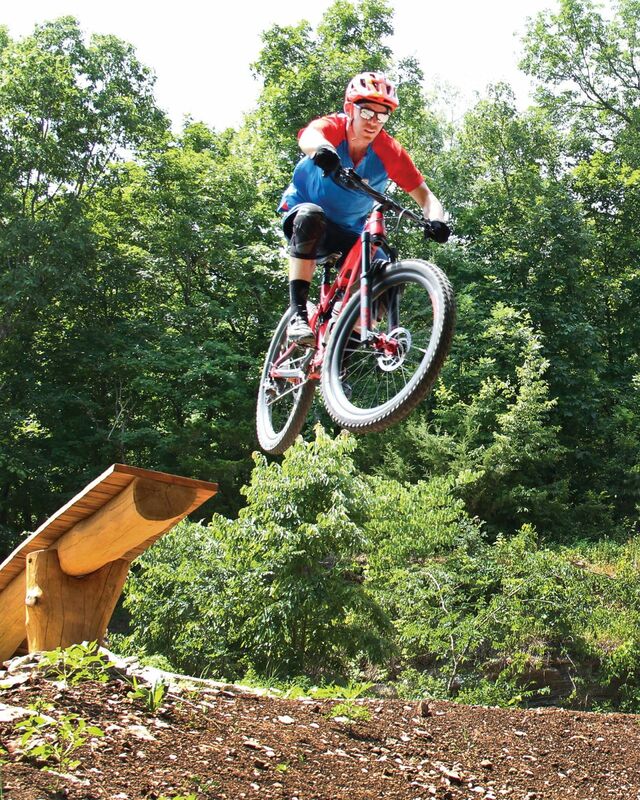 packed with downhill, super-d, short track, and cross country racing. Glued together with group rides, social gatherings, and good vibes. July 13, 6 to 9 p.m.
July 20, 5 to 7 p.m.
Free music in Basin Spring Park with Arlo McKinley and The Lonesome Sound. July 27, 5 to 7 p.m.
Come to Basin Spring Park and join in the fun and make some noise!